As the name suggest, Rhythm has a feeling of movement of color in its pattern. 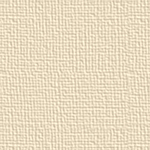 Rhythm is available in nine colors and is constructed of 100% Masland Solution Dyed nylon. 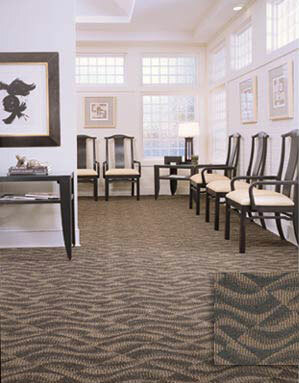 Click here for more information about Masland Carpet.